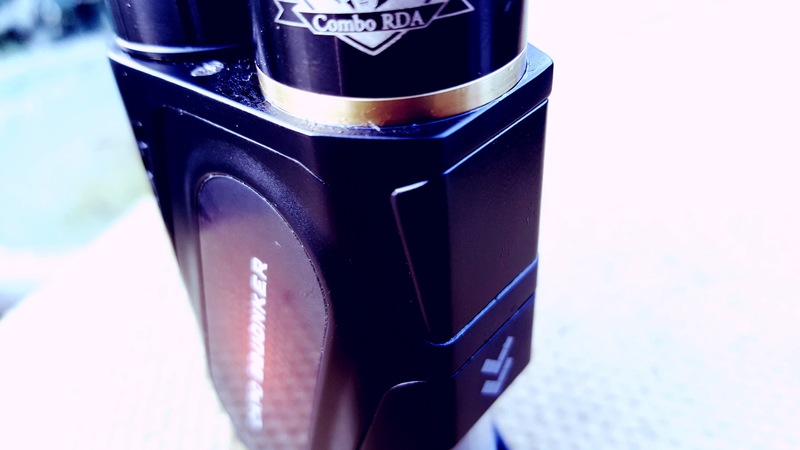 After Vaping your way through, Sub Ohm tanks and RTA, and dripping down into RDA, and experimenting with RDTA, it won’t be long until you come across Squonking, which over the last few months, has moved from a Sub-culture, to more main stream stream Vaping. 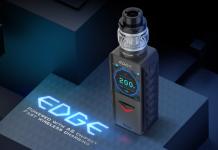 With the biggest leap forward, being the move from mainly unregulated specialist box mods, which to be fair can deter some newer Vapors, due to the inherent risks behinds using unregulated devices. 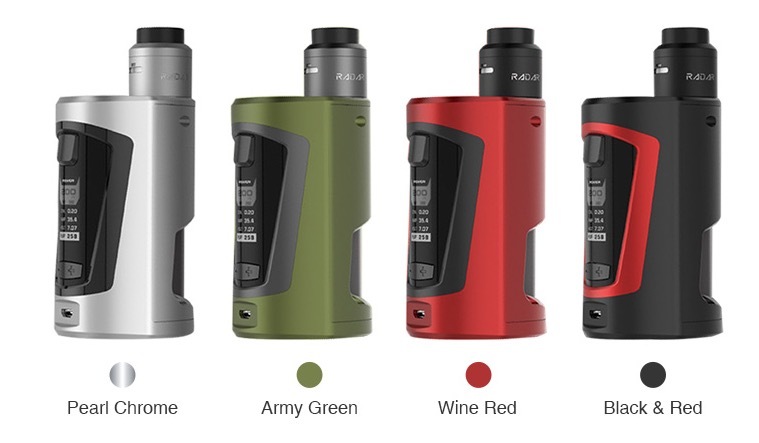 To regulated devices, with manufactures such as IJOY and Geekvape, bringing squonking to the vaping massive, by releasing full squonk kits, based around regulated devices. Giving you everything in the kit that you are going to need to have an amazing squonking experience. Pairing up a regulated Mod and Squonk compatible RDA. There are two such devices that stand out, and have become the must have kit, to finish off 2017. The IJOY Capo Squonk kit and the Geekvape GBOX Squonk Kit. Both squonk kits have been very cleverly designed and marketed to appeal to those Vapors, looking to get into squonking. IJOY CAPO Squonker Kit is the first 20700 Squonk MOD with max 100W output, which is also compatible with 21700/18650 cell. When paired with a brand new COMBO RDA Triangle, you can enjoy a full and soft clouds. A 3000mAh 20700 cell is included. And IJOY CAPO Squonker kit comes in a choice 6 stunning color. The IJOY CAPO Squonker Kit comes with a CAPO Squonker MOD and a COMBO RDA Triangle. The CAPO 100 MOD is compatible with 21700/20700/18650 cells and supports max 100W output. The IJOY CAPO Squonker Kit has a big fire button and leakproof squonk bottle. The COMBO RDA Triangle features an easy build double gold-plated Triangle deck. With the side airflow directing to coil, the IJOY CAPO Squonk Kit brings you the smoothest airflow and best flavor yet! A 3000mAh 20700 battery is included. And comes in a choice of 6 stunning colours. The IJOY Capo Squonker kit arrived a couple of weeks before the GBOX, and was the first regulated Squonker I had tried. I was really impressed with how complete the IJOY Capo Squonker kit was, literally everything that you will need, including a 21700 IJOY battery. The Capo is definitely more pocket friendly than the GBOX, and vertically disappears in your hand whilst holding it. 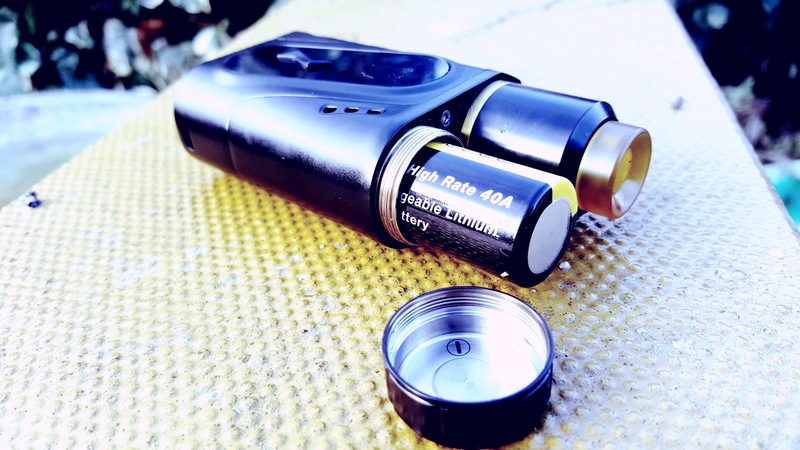 With its design ques taken from the standard Capo mod, it features a miniaturised body size, due to top extending battery tube, which extends out of the top of the mod, literally eating up the over sized 21700 battery with ease. Leaving the base of the device free to deal with the access panel for the Squonk bottle, which is cleverly housed behind a magnetic framed door. When I first saw the design behind the Squonk bottle cover/cage, I thought it would have issues, with it dropped off, or becoming loose. But I must say that the magnets and door design, does a great job of holding it firmly in place. 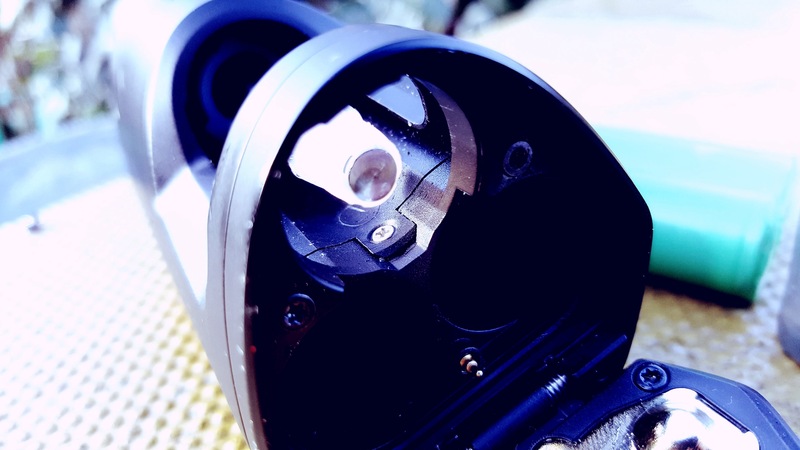 Unlike the GBOX, the feeder tube doesn’t self seal. So you do tend to get a little bit of juice dripping out, working its way back down the tube, when the Squonk bottle is removed. Which isn’t a major issue, as long as your aware, you may get a little juice on you fingers when filling the bottle. 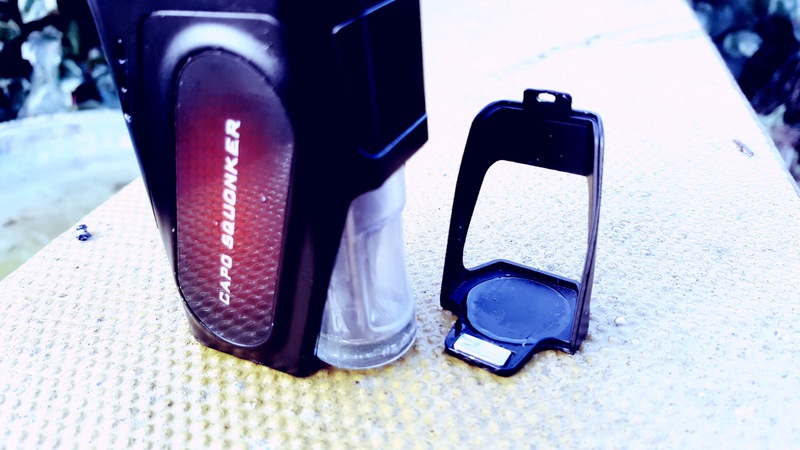 The Capo juice bottle, is unusual in its design, as it features a two piece construction, the soft juice bottle for squeezing, and the hard plastic skeleton for gripping. This allows for a super soft squeezing action, without making the bottle to soft to handle. The oversized fire button feels great to use, perfectly placed with a really nice positive ‘click’ to it. Paired up with the unusually designed control buttons, you have great control over your Vaping experience with the IJOY Capo Squonker kit. The Capo Squonker has been Paired up with the new IJOY Combo RDA Triangle , with its Gold Plated build deck. 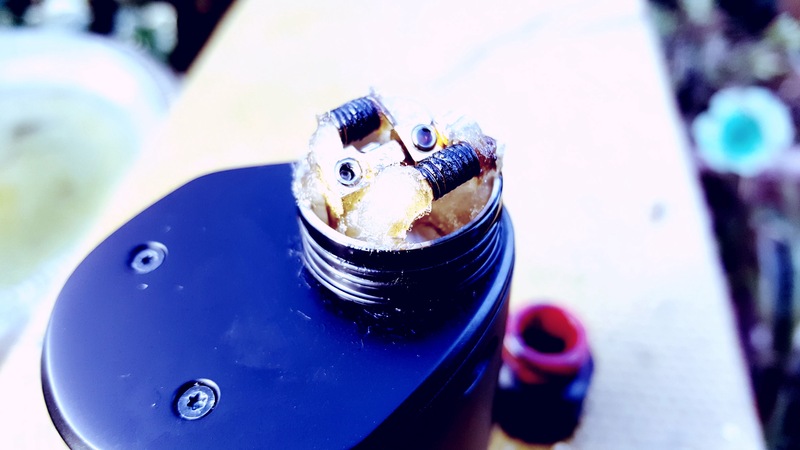 The cleverly design build deck with its offset slanted Post holes configured in a triangle formation, allows for great Coil alignment, with very little adjustment required, paired up with a nice deep juice well. 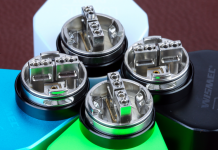 The up sloping internal air channels, which line up perfectly with the machined air slots, which allow for smooth directional Airflow directly up and onto the Coils, maximising Vapour production and flavour. The only negative, related to the Capos compact size, is its battery life, even with the up scales 21700 battery. I only seem to get a two or three hours Vaping, before the performance seems to drop on. And you will need to switch out the battery for a fresh one. And comes in a choice of four colours. 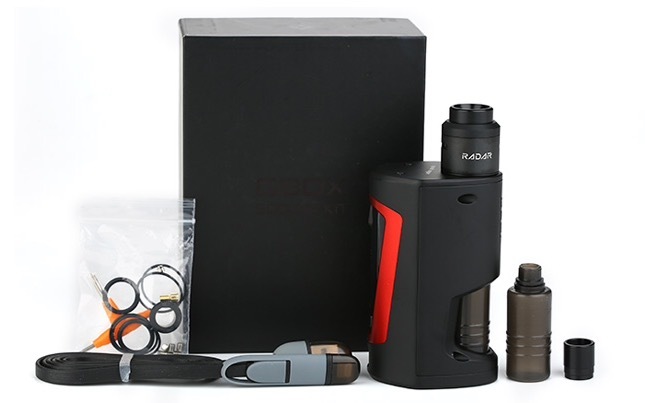 The GBOX kit comes with everything you going to need to get Squonking. 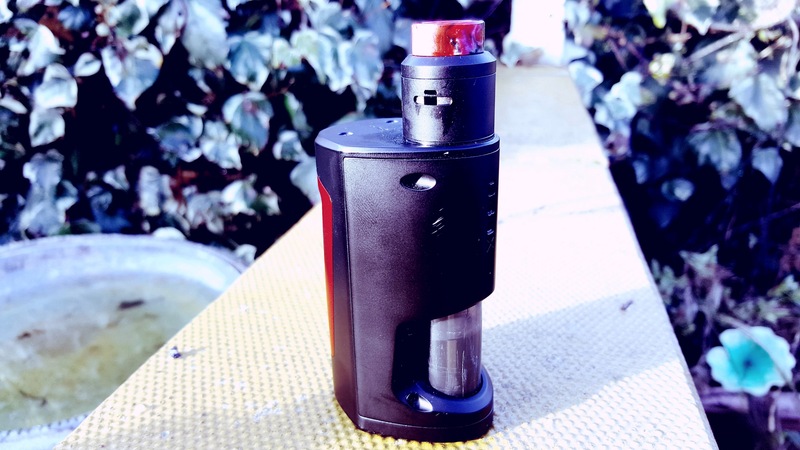 The GBOX mod its self, is one of the larger Squonk mods on the market, and looks like the Capo’s big brother. Manufactured out of high grade Zinc Alloy and powder coated in the colour of you choice. 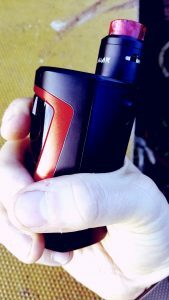 With its sculptured chiselled lines, the GBOX has an amazing form factor, and feels great in the hand, although I would imagine some Vapors may find it a little large in the hand, the recess around the Squonk bottle, does fit perfectly over the thumb, and does reduce the overall diameter whilst griping in the hand. 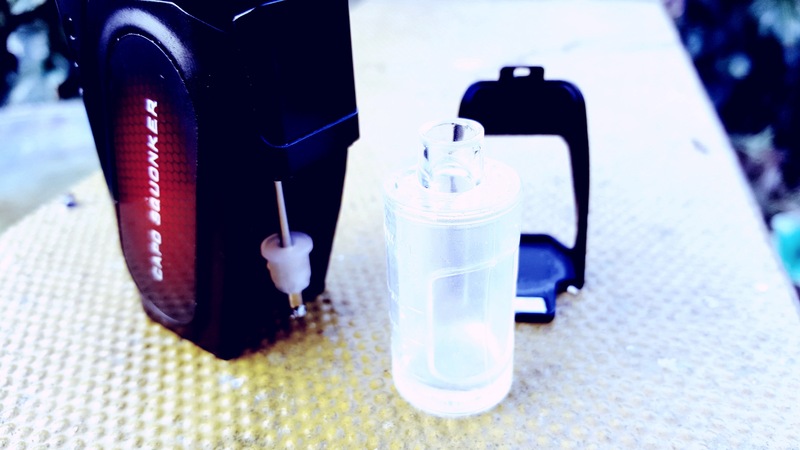 Whilst the battery door is open, you can access the neatly placed generous 8ml soft food grade plastic Squonk bottle, which effortlessly slides up into place, over the self sealing feed tube a cap. Geekvape really have thought of everything with this squonking system. 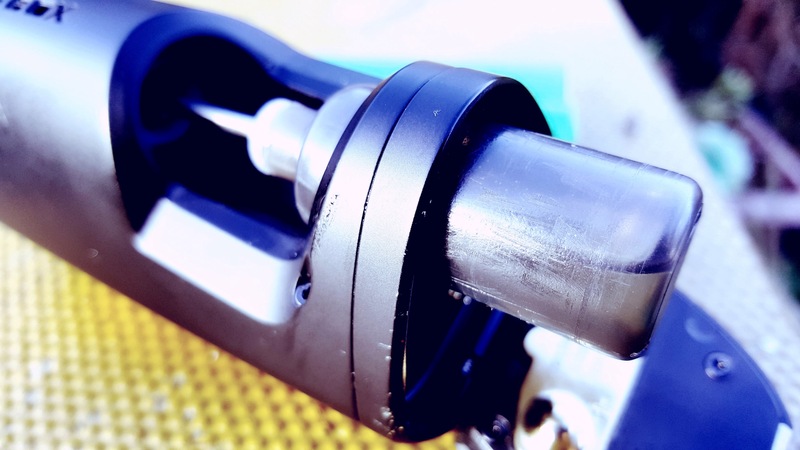 They cleverly engineer the feed tube and cap, to automatically close off when the bottle is fully removed, simply pulling the stopper cap, down to the end of the flat ended side feeding feeder tube. The GBOX features a large bright Enlarged OLED display for detailed Vaping visuals, displaying not only the power or temp setting, but individual battery bar indicators, as well as coil resistance, Amp draw and voltage. Plus the rarely used, but always present puff counter. Allowing for perfect through coil placement, with ‘snip’ ports, to allow you to easily cut off the excess coil tails, with having to disturb the set coils. 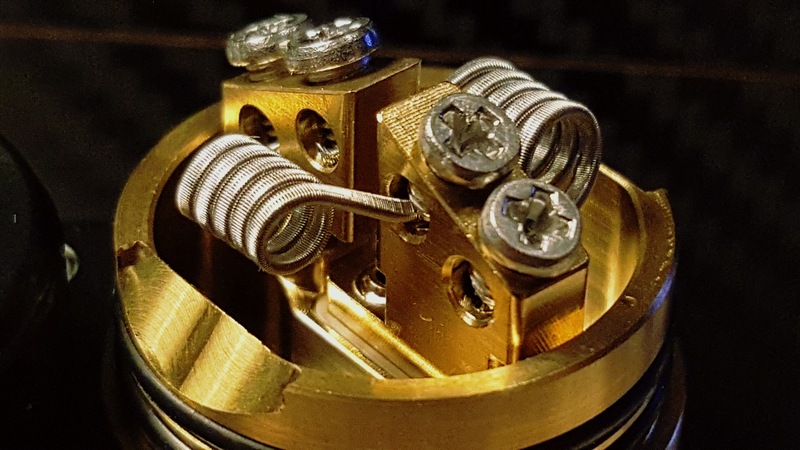 Each coil is held firmly in place, by recessed grub screws, which allow you to easily tighten down your builds, with no chance of stripping the screws. All sitting above a generously deep juice well, which when paired up with the perfectly matched GBOX, has given me zero issues with flooding, leaking or over squonking. 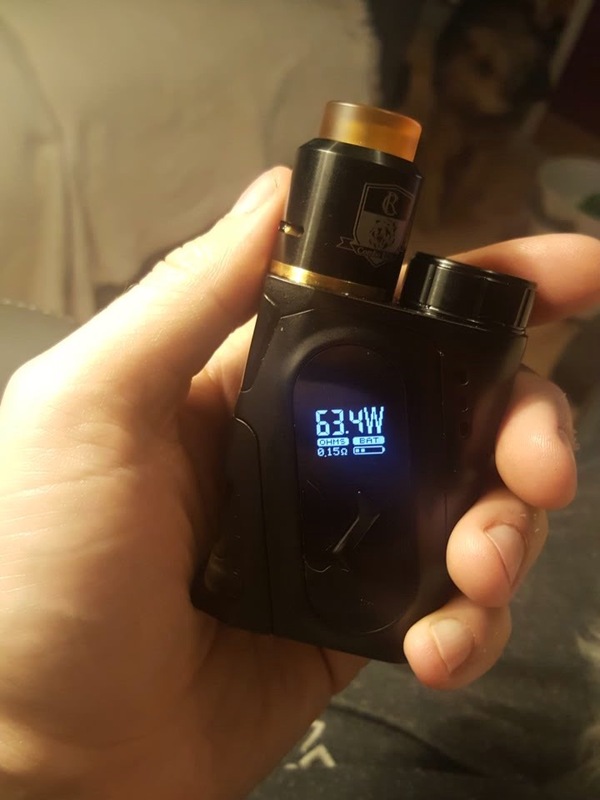 It’s as if the have designed the GBOX squonking action, to replenish the juice well in the Radar. 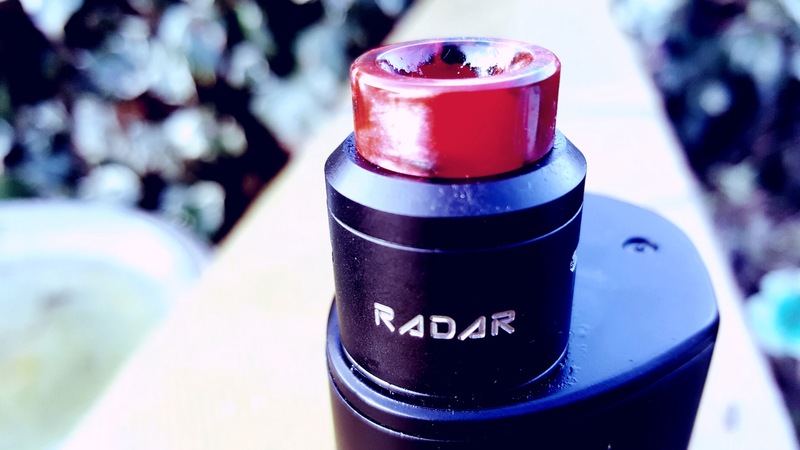 I having been vaping on the GBOX Radar combo for the last week, and can safely say, I have had zero over squonking issues, or juice leaks, from either the RDA or the feeder system, which, trust me is a rarity in squonkers, and I normally end up over squonking and flooding the Coils, or overfilling the bottle and getting juice everywhere when inserting the bottle. But no such issues with the GBOX. Near as you can get to Squonking perfection. With these two fantastic regulated squonk kits on the market, there never been a better time to try your hand a squonking. 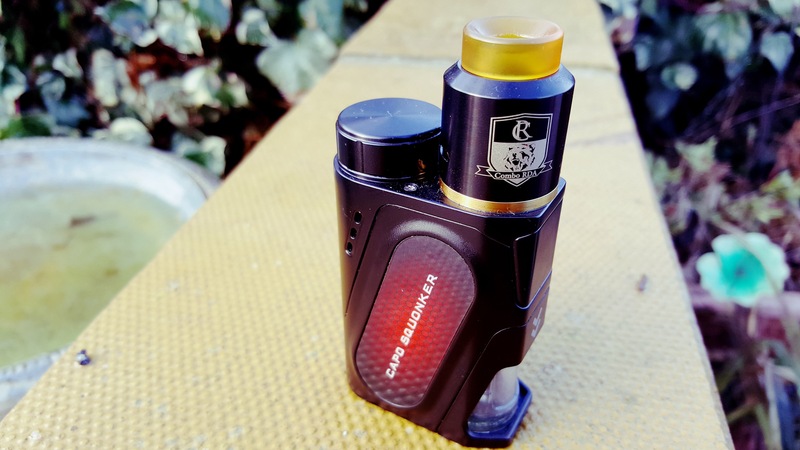 I really don’t think you could go wrong with either these two squonk kits, just depending on if your prefer the pocket rocket or its big brother, personally I totally smitten with the Geekvape GBOX 200 kit, with its sculptured good looks and all day battery life.